Daniel Pink: How do we get to mastery? MIX Maverick and author Dan Pink describes what it takes to get get to mastery—the pain and rewards of practice, what Tiger Mom got wrong, and how flow eases the way to growth. 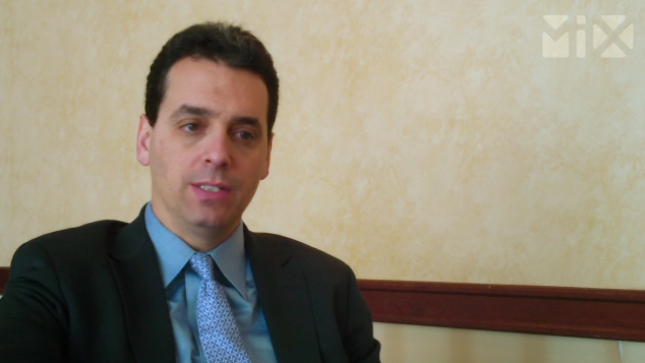 Daniel Pink: What’s the difference between empowerment and autonomy? Terri Kelly: Are you ready to give up power to get results? Gary Hamel at Dell: What are the biggest challenges for organizations today? Julian Birkinshaw: Can I stage my own management revolution? Ivy Ross: Does your organization have an innovation vibe? Vineet Nayar: Is your leadership model past its prime? Bob Sutton: What separates good bosses from the rest? Jim Whitehurst: How does open-source software change the game? Ivy Ross: Are you more human than the competition? Jim Whitehurst: What is the role of a leader in an open world? Tom Malone: Is there a place for fantasy at work?